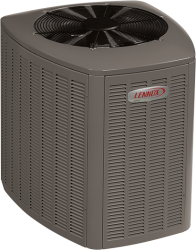 We are Congressional Heating and Air Conditioning who specializes in residential and commercial heating and cooling and solar panels. 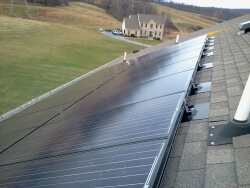 Our installation crews are friendly, courteous and we explain the entire process, making you fully aware on what you could expect in your system. 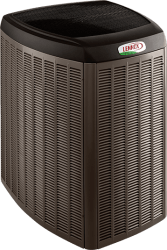 Congressional Heating and Air conditioning offers maintenance agreements at a reasonable price and always sends a reminder to schedule an appointment to assure that our system is operating correctly. 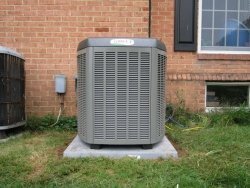 Congressional Heating and Air Conditioning provides HVAC Maintenance, Repairs, Installation and Replacement services in Maryland. 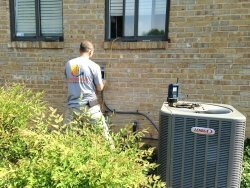 We are a recognized leader in the area for serving homeowners and businesses by providing ultimate heating and air conditioning system solutions. See more Residential Services Information... . 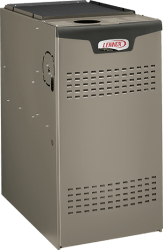 Assures to keep your equipment operating efficiently, will help you manage your energy requirements and prevent costly downtime for your business. 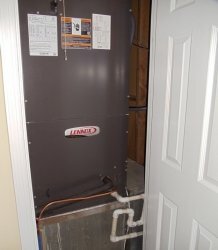 See more Commercial Services Information... .
We are licensed and qualified in both residential and commercial service and repair. 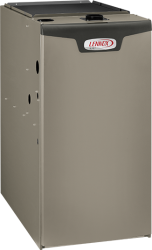 Our technicians well trained and capable of servicing and repairing all brands of equipment. 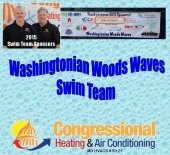 See more HVAC Services Information... .
June 24, 2015 We are Proud Sponsor of the Washingtonian Woods Swim Team. We at Congressional Heating & Air Conditioning would like to take the opportunity to say “thank you” to all of our loyal customers. Because of you, we are celebrating our 5th year of Business. 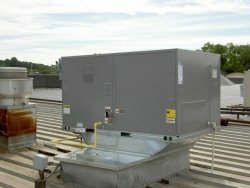 Quite an achievement for a marketplace that has its fair share of HVAC companies,from air conditioning to heating services,to select from. But fair and honest business practices will always find a niche for itself as we have. 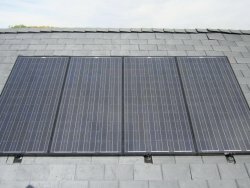 And because of this your referrals and testimonials help us to expand further. For those of you that don’t know here is a little insight as to who we are. 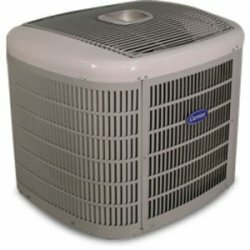 Our staff has the combined experience of over 50 years in both the Residential and Commercial air conditioning and heating market. 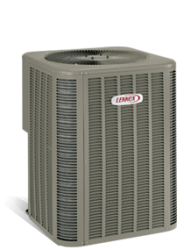 We specialize in existing HVAC systems and replacements. 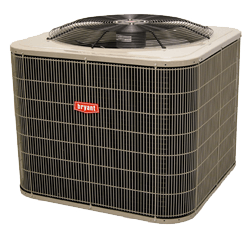 But the solution may not always be to replace but simply a minor repair or fix that keeps your HVAC system going. We assure you, whatever the case; we will be honest and reasonably priced. We will listen to your concerns and explain the operation of the process to remedy. 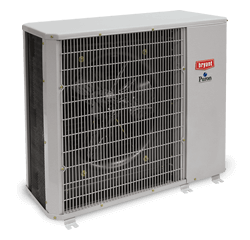 Think of us as the Doctors for your air conditioning and heating system. As in real life you would never get a Health procedure done without getting a second opinion, let us do that much for you ……. 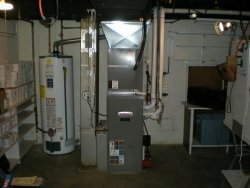 Just ask your neighbors, we probably operated on their system too!